The SCOTT Crus-r is not only comfortable on your feet. It also sits very comfortably within your budget. 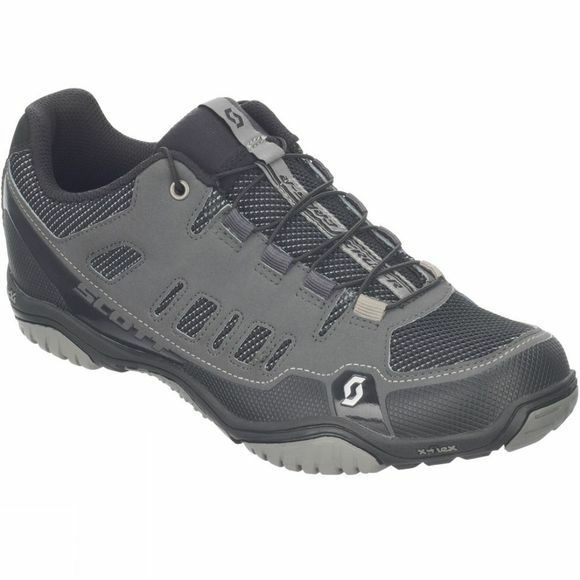 It is the perfect entry level shoe for any trail rider. Built to last, but still with incredibly light and flexible features, it is enough to keep you comfortable all day long. 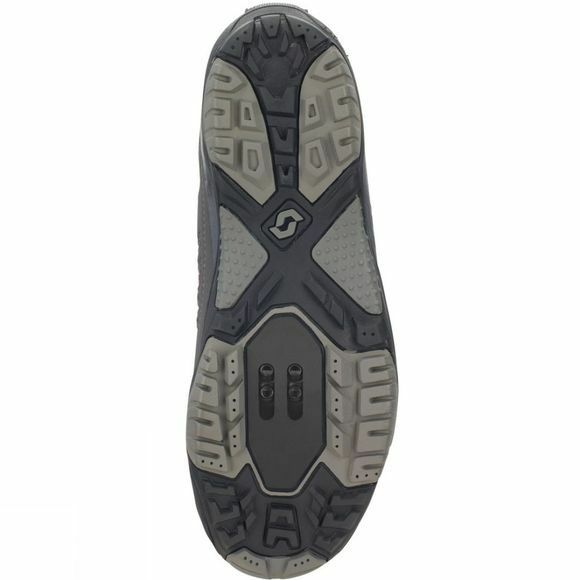 And, ideal for coffee shop breaks, a secure pull lace system in combination with the Sticki rubber X-Traction outsole guarantees superior footing and good traction off the bike.